Sberbank, the largest Bank in Russia, and startup accelerator 500 Startups from Silicon valley USA, organized a joint program in Moscow to accelerate Russian startups. The partners have chosen 30 projects that will receive a personal mentor and expertise from 12 experts from Silicon valley. Finalists will receive an investment of up to 10 million rubles and the opportunity to go to Silicon valley for additional experience. There are three projects that offer solutions for medicine and the fishing industry based on blockchain technology. Yorso — marketplace for fish and seafood market. Valuable action of the project: the service helps sellers and buyers of fish to make deals and guarantee the quality of products. Documents are issued by one company, which speeds up delivery. The marketplace is designed for international transactions. 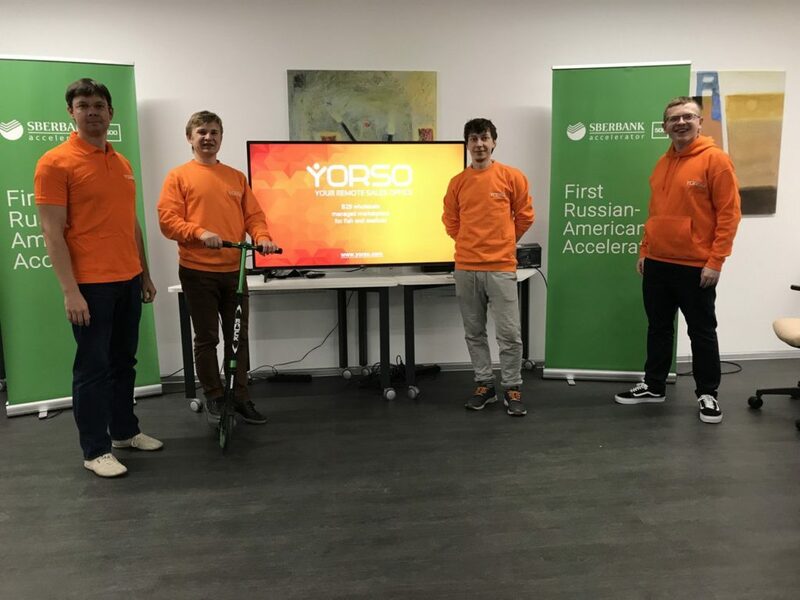 Yorso checks all customers for integrity and solvency, solves problems with logistics, cargo insurance and customs, guarantees the legal origin of products. The sales Department helps to prepare documents in accordance with the laws and restrictions of the countries of the transaction participants. Financial and documentary transactions are stored in the blockchain system. This is necessary in order to see at what stage the transaction is and to understand what step is next. Accounting for transactions in the blockchain ensures that documents are not lost or modified retroactively. Target audience: fish producers, producers and trading companies with the volume of transactions from 100 tons per month. Buyers with the help of the service can buy any kind of fish products and make a deal in one place. Thus, buyers save money, time and resources of employees, using the principle of «one window». The service helps Suppliers to enter international markets at the expense of foreign customers of the marketplace. Suppliers have the opportunity to collect feedback from customers to adjust the range or make delivery to order. Status: the product is ready, there are active sales. 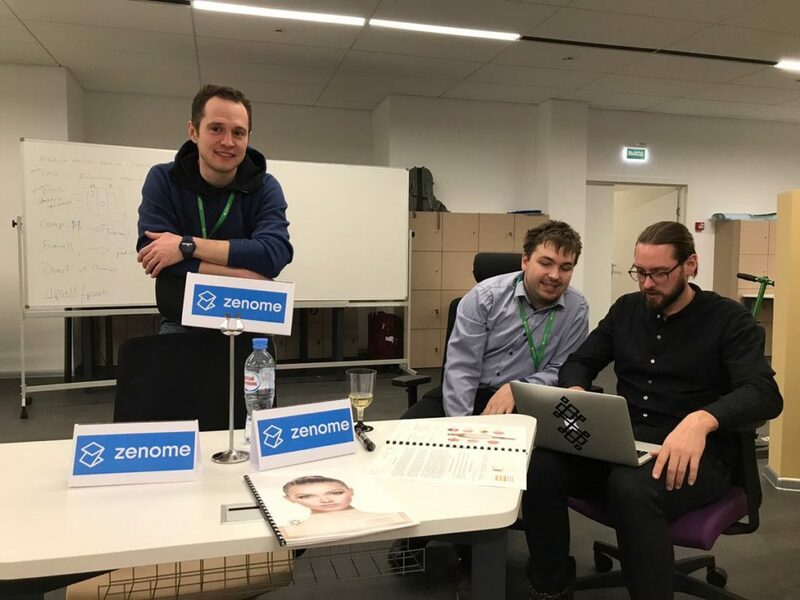 Zenome — genomic services marketplace. Valuable action of the project: promotes the health of individuals and scientific research of health centres. Excludes the possibility of entering genomic data to third parties without the user’s consent. Opposes discrimination based on genomic grounds. Target audience: individuals who care about their health and want to learn more about their origins and genetic predispositions. Genetic services are providers (service providers) and research centers that need large amounts of genomic data. Individuals receive their genomic data through partner laboratories. In the personal account of the service, the user can find out their origin, get a list of hereditary and possible diseases, order any personalized service. The degree of privacy is determined by the client himself. Research centers can purchase non‐personal information or ask for a separate part of the genome. Personalized services get new customers. Status: the project is at the mvp stage now and is preparing to launch. Med​.me — platform for communication between patients and health care organizations. Valuable action of the project: establish communication between patients and clinic, clinic and medical organizations. Target audience: patients of clinics and medical organizations — clinics, insurance companies, pharmaceutical companies, lead generators. Patients receive an application with an electronic medical card and the ability to make an appointment at any time. Clinics receive a single and secure channel of integration with all external partners: insurance, lead generators, pharmaceutical companies. Insurance companies will be able to record patients online and automatically share medical data with clinics. Online registration in the clinic works successfully, the number of clinics continues to increase every month. Blockchain is at the design stage: only hashes and medical data indexes will be stored in a distributed registry. 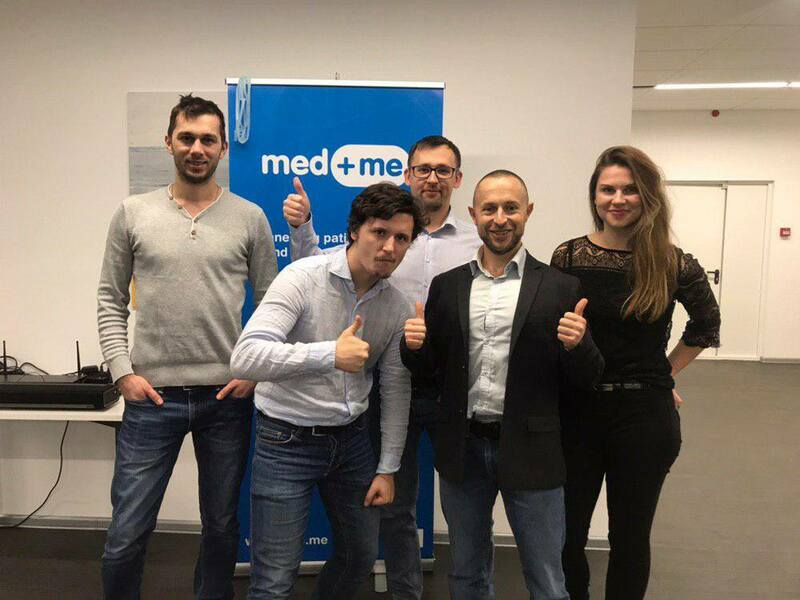 med​.me, knowing where the data is located, will allow to initiate the exchange of this data between the source and the recipient using a secure data channel. The mentor of these projects is Tristan Pollock. He is an entrepreneur and investor. 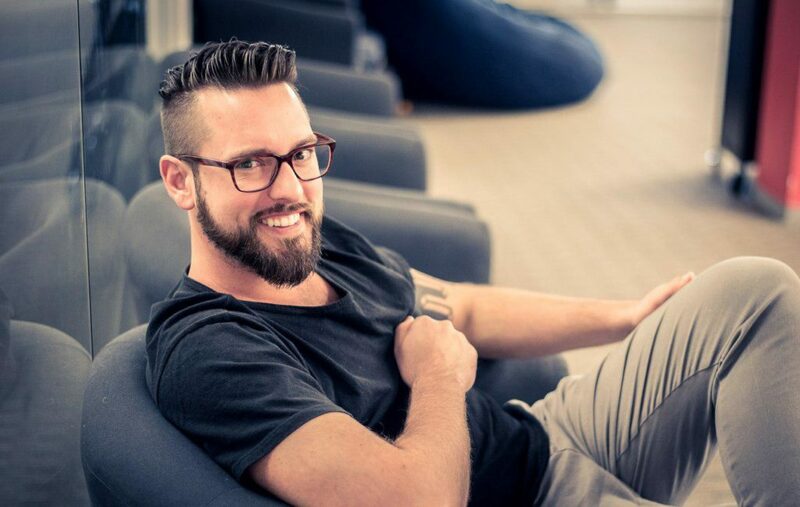 Tristan Pollock founded and sold two companies, for the second company attracted venture capital of $10 million. Invested $30 million in more than 220 startups. I can’t say if projects chose the technology correctly, but each team solves an important and big problem. The experiment is part of entrepreneurship. Whether the choice was right or not, we will be able to see in 3 – 4 years. This experience of joint acceleration is held for the first time. The decision about next recruiting in the accelerator will be made when the projects show the results. Follow the information on the website of the joint accelerator of Sberbank and Startup 500. There more articles about blockchain benefits for real business are on the FFC Media site.